When all you want to do is kick back and relax, your mind immediately goes to having a soft drink by your side to enjoy these moments of leisure. 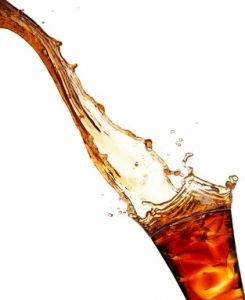 Now you don’t want to ruin these precious moments by drinking soft drinks that could have gluten in them and as a result, could cause you to have an allergic reaction. 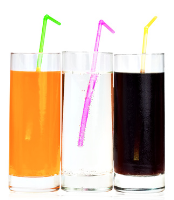 To avoid any such health-related inconvenience and issues, you should keep gluten-free soft drinks on hand. 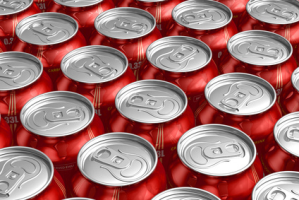 Here’s a gluten-free soft drinks list that will help you out in your search for brands that offer just what you need.